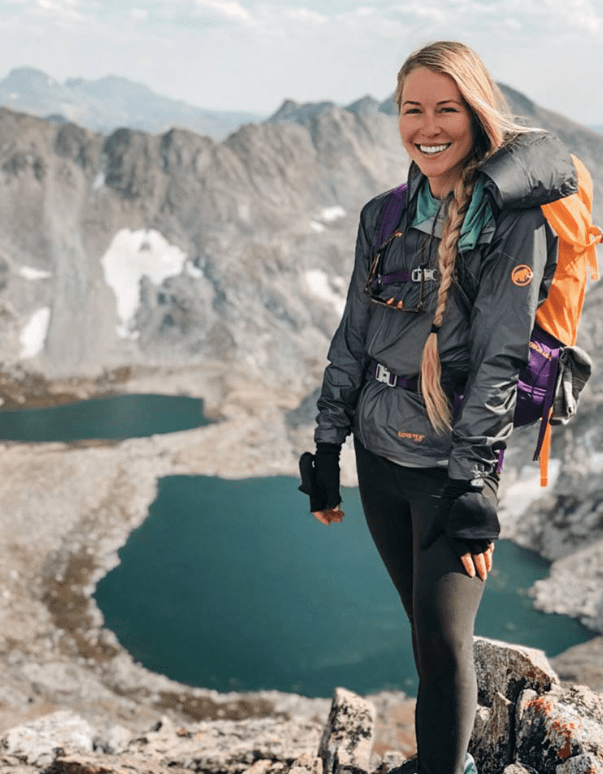 Don’t miss an awesome deal happening now at Eddie Bauer Canada. You can save 50% off on everything, such as jackets, parkas, trenches, coats, tops, accessories, and more. This offer includes clearance styles, in which you can take an extra 50% off! Simply enter the promo code SPECIAL at checkout. Some exclusions apply. This offer is valid for a limited time only, while quantities last. 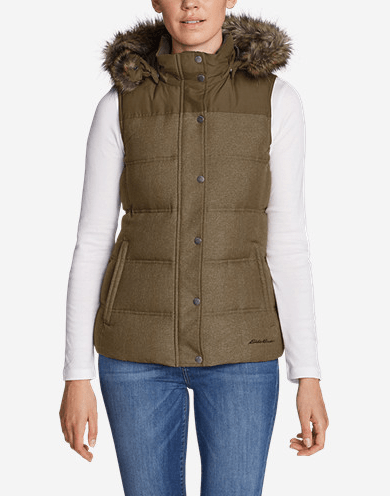 This Women’s Noble Down Vest is on sale for $134.99. Eddie Bauer Canada is giving you an extra 50% off, so you can pay only $67.50! That’s a total savings of $161.50 from the original price of $229.00! This vest’s water-repellent nylon/polyester shell is a herringbone twill that has the look of wool. A perfect wear for the Fall and Winter season. Eddie Bauer Canada offers $10 flat rate shipping on all orders. Great sale for Eddie Bauer fans! Wish I could take advantage of this offer. Will have to hit the clearance racks at my local store.